It has a bill like a duck, leg spurs like a rooster, lays eggs like a reptile, but has fur like a mammal. Yet all these features elegantly integrate to form the body of a modern platypus. If God created the platypus, then why couldn't He create other creatures that seem to have borrowed parts from other familiar forms? He may have done just that when he made Chilesaurus. Paleontologists from Argentina, Chile, and the UK described Chilesaurus as a theropod—sort of. 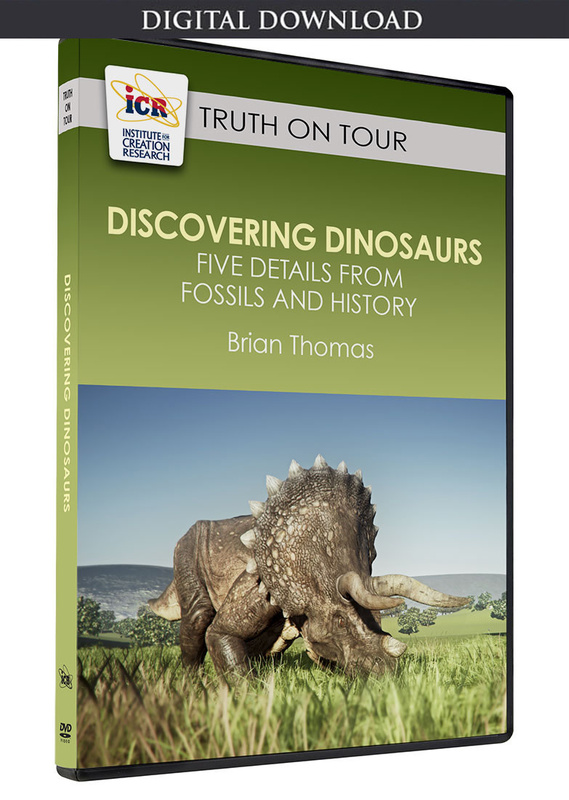 The first thing school children are told about theropods is that the dinosaurs were vicious meat-eaters like the terrifying T. rex. They had huge heads and massive mouths rimmed with rows of long teeth that looked like survival knives. Now, researchers describe a theropod as having a small head, leaf-shaped teeth, and a long neck. 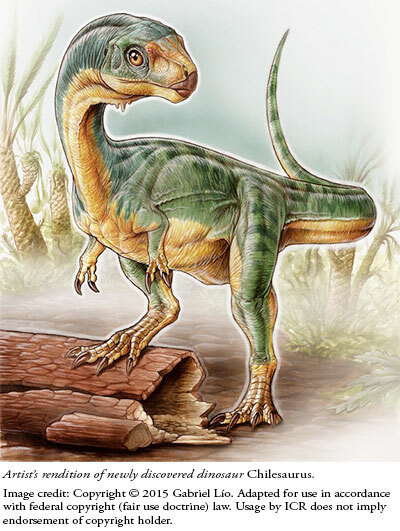 Chilesaurus had the two-legged, tiny-front-limb-look of theropods, but had a small head, beaked mouth, and small, leaf-shaped teeth like stegosaurs. Also, although its overall shape resembled theropods, its hip structure instead mirrored that of ornithopods. And just to scramble man-made classifications even more, Chilesaurus had only two front fingers like T. rex, but its hind feet resembled some sauropod dinosaurs. No wonder paleontologists call it a "platypus dinosaur." The facts are plain enough. This creature had a smorgasbord of perfectly integrated features, but how did they get there? Evolutionists claim that similar-looking features must have evolved multiple times in different lineages. 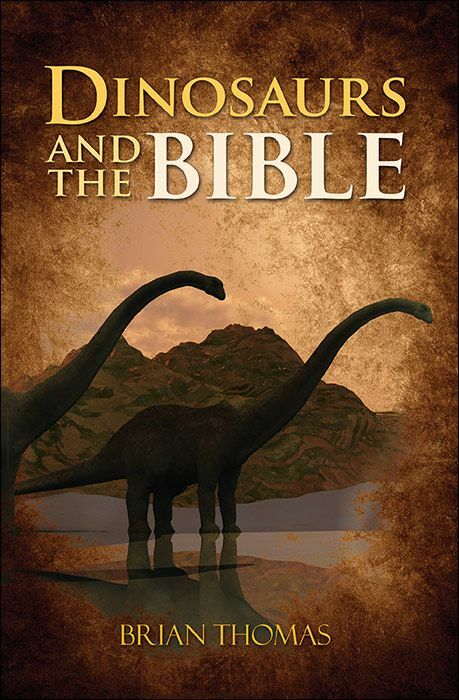 But does this explanation make any more sense than claiming that a Chilesaurus ancestor interbred with and borrowed body parts from an ornithopod, stegosaur, and sauropod? Did these study authors just sweep the origins of Chilesaurus under the rug of a fancy phrase—"mosaic convergent evolution"? Has anyone ever seen modes of life or "evolutionary pressures" actually design and construct body parts like beaks, hips, or toes? In contrast, the God who was there in the beginning clearly told us He created all animals. From this creation perspective, finding a creature that integrates so many different parts into a unique and seamless whole should come as no surprise. Novas, F. E. et al. An enigmatic plant-eating theropod from the Late Jurassic period of Chile. Nature. Published online before print, April 27, 2015, accessed May 10, 2015. Bizarre 'platypus' dinosaur discovered. University of Birmingham news. Posted on birmingham.ac.uk April 27, 2015, accessed May 10, 2015. Image credit: Copyright © 2015 Nature Publishing Group. Adapted for use in accordance with federal copyright (fair use doctrine) law. Usage by ICR does not imply endorsement of copyright holder. Article posted on May 19, 2015.